From a simple single-tone style to a variety of two-tone looks, Handel Street gives you many options for creating that special personalized design. With your design style determined, you’re ready to fashion it with the materials and accents that will make your custom interior uniquely your own. 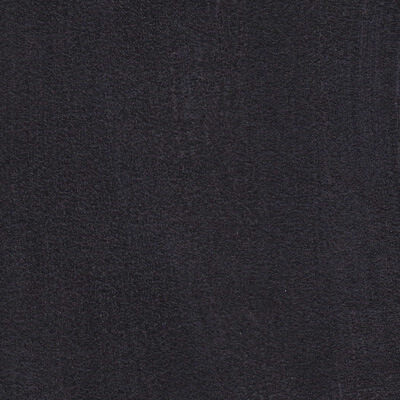 Result of a unique, proprietary technology, Alcantara® is a thoroughly avant-garde material with aesthetic, technical and sensory qualities that no other material can equal. Made by a sophisticated industrial process with no rivals – the recipe is still a secret – Alcantara embodies the new paradigm of the contemporary lifestyle typical of those who search, in the products they use every day, besides functionality, also the emotion of beauty, respecting ethics and the environment. 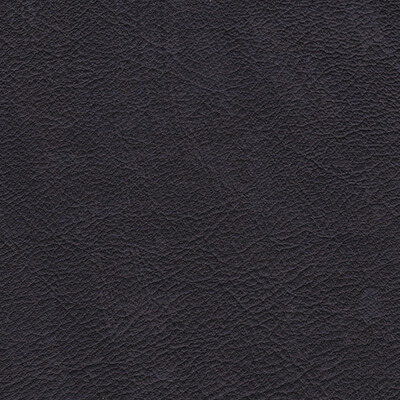 Eco-leather is made with natural leather fibers such as flax or cotton mixed with palm, corn, soybean and other plant oils that are laminated together in layers to create something that looks and feels as if it came from an animal.This is a combination of products used to create a simulated leather and cannot be sold as genuine leather to the end purchasing client. 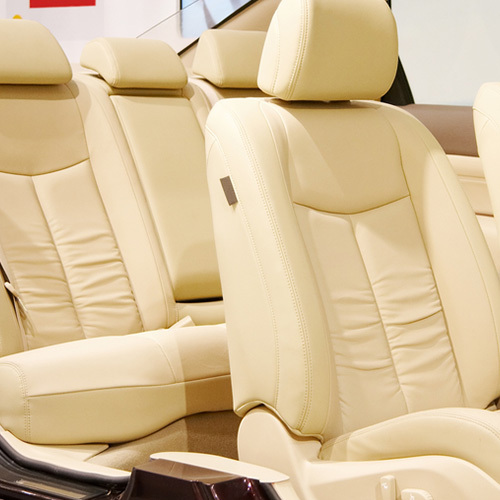 This range provides an elegant yet classic ambience within the interior of any vehicle.This is unmistakable luxury in the form of high quality premium brand automotive leather capable of dealing with the demands of a loving family and faithful friends. Every client is unique at Handel Street Upholsterers therefore we have created a number of standard embroidery choices for our clients. Alternatively feel free to send us your design preferably in Microsoft Word font or in a high quality resolution photo for us to create an unmistakable masterpiece which suits your clients needs. Clients have a choice of three different type of aesthetically pleasing perforations. These aesthetically pleasing designs offer seat cooling and comfort and providing a design perspective to any interior. Standard Perforation provides a cooling effect and is more suited to a standard or executive type interior. 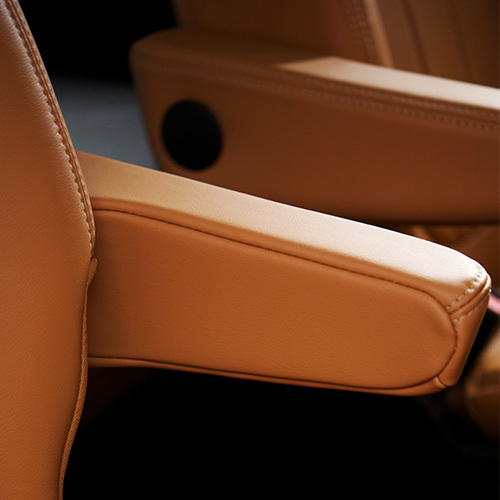 Klima Cool Perforation provides cooling but is more suited for the coupé and sport models of various brands. 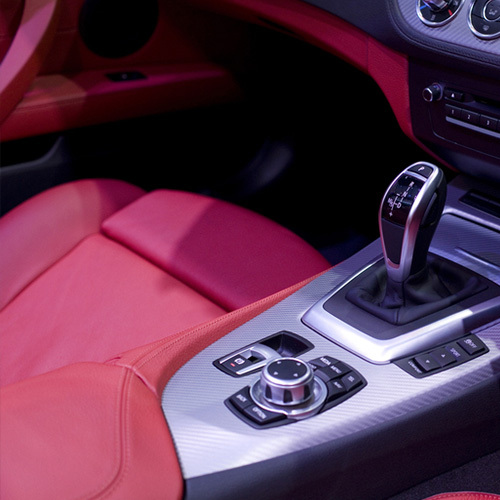 This Perforation lends itself to a retro yet sporty interior. Enzo Perforation provides cooling but is more suited to the connoisseur looking for an exclusively different effect in his or her interior. 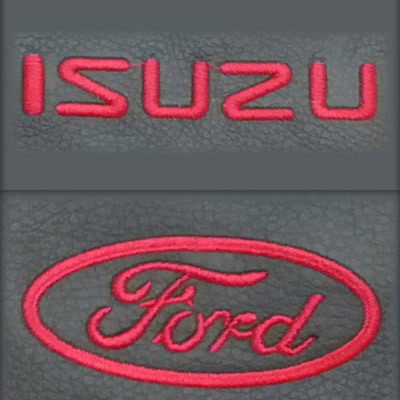 Create your very own unique interior by choosing a contrasting seam colour unique to the vehicles interior. 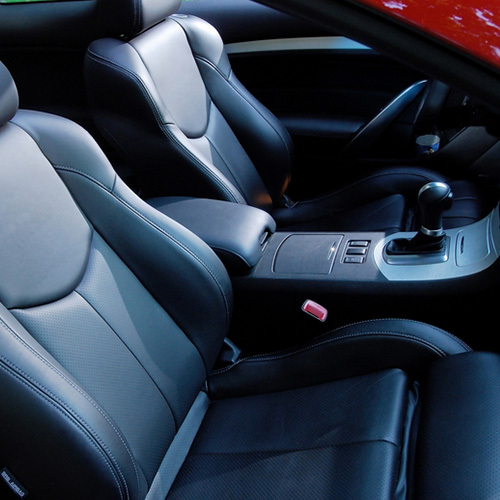 Alternatively add a contrasting stitch to you interior to match your vehicles exterior paint work. 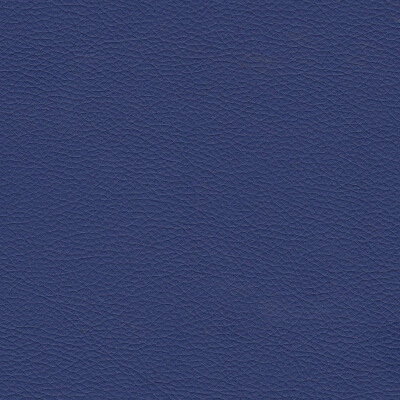 Personalise your new seating even more by choosing a two-tone colour set. Contact us for more details on this option.